How Do You Pick a Password Manager? - GruntWorx, LLC. You’ve no doubt suffered through the grueling password strength checker attached to most web-based email services. While passphrases are an easy-to-remember solution for the jumbled collection of special characters, numbers, and upper- and lower-case letters that usually pass muster, you still might have trouble remembering a unique password for each of your online accounts. Don’t despair; there is a relatively simple solution for your problem: a password manager. Password managers are just what they sound like, software designed to help users maintain the growing number of unique passwords that they have to create and remember. As is the case with most products, not all password managers are created equally. The features can vary wildly, and if you’re not familiar with these programs whatsoever, trying to make a decision can be daunting. Whenever a technology-related question pops up, we turn to our resident technology experts for help, and today, we’re going to pass along what IT specialist Adam had to say about choosing a password manager. 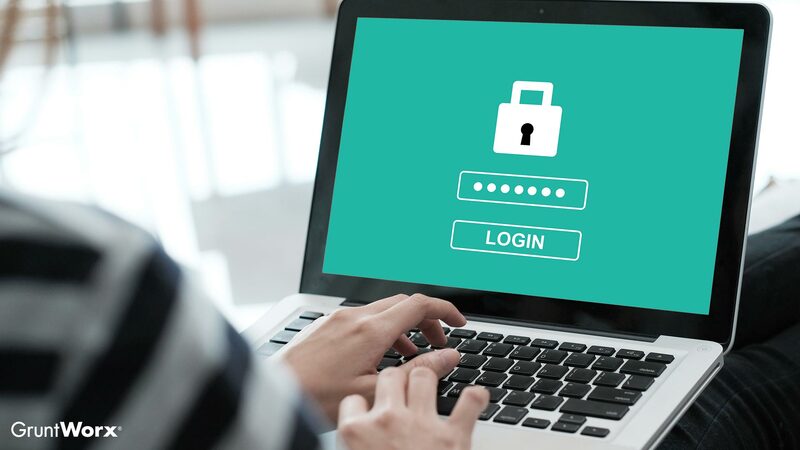 Since password managers store all of your passwords in one location, it’s probably obvious why you would want to make sure that information is safely locked away from prying eyes. As the tools cybercriminals use to access encrypted files becomes more sophisticated, users need to make sure their private information is protected with by the latest, most effective cryptographic standards. When it comes to password managers, Adam says to make sure the one you pick utilizes AES 256 encryption. Just having a safe place to store your passwords may not be enough to convince someone to start using a password manager—after all, a tech-savvy person might opt for encrypting a folder and calling it a day. However, one feature that some password managers offer is password generation, and it’s something Adam believes is worth your time. Password generator tools help you avoid the hassle of needing to dream up a dozen unique passwords, and if one of your accounts is compromised, replacing that password is as easy as clicking a button. Now you only have to remember one password: the passphrase you use to protect your password manager. Aside from being able to automatically generate new passwords, some password managers have a copy-and-paste or autofill feature, meaning you can enter those passwords into their relevant online accounts without having to actually type them. That said, Adam insists you make sure any password manager that provides these features automatically clears the clipboard once the password has been pasted or autofilled, because information on the clipboard is not encrypted. Should a cybercriminal get access to your computer’s clipboard after you used it to enter account passwords, they could potentially use that data to get into your online accounts—even if they can’t crack the password on your password manager. There’s no doubt that passwords can be one of the more aggravating aspects of data security. When you couple the fact that some platforms and offices require you update your password after a set period of time (like every 90 days, for example) with the exponential growth of electronic accounts—computer logins, streaming service logins, email logins, video game logins, SaaS logins, and more—there comes a point when human memory alone might not be sufficient for keeping track of all those passwords. Luckily, password managers can make the entire process much easier.